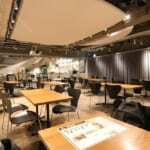 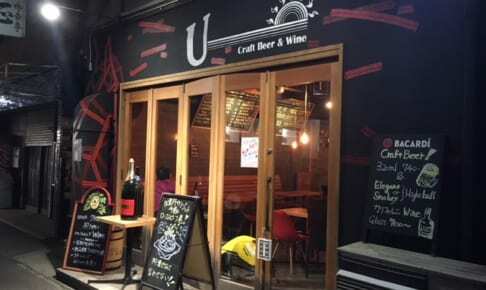 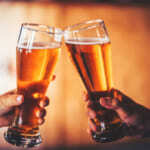 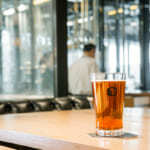 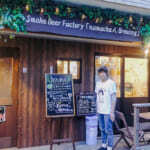 タグ : Craft Beer and Wine U-! 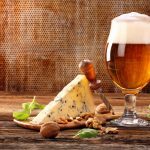 TAG Craft Beer and Wine U-! 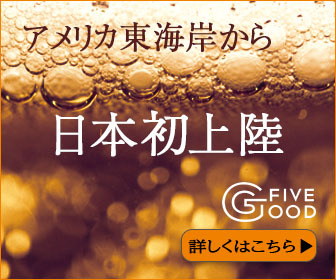 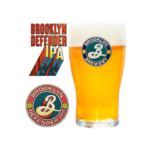 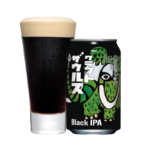 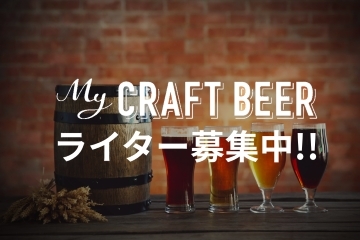 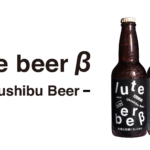 ©Copyright2019 クラフトビールの総合情報サイト My CRAFT BEER.All Rights Reserved.